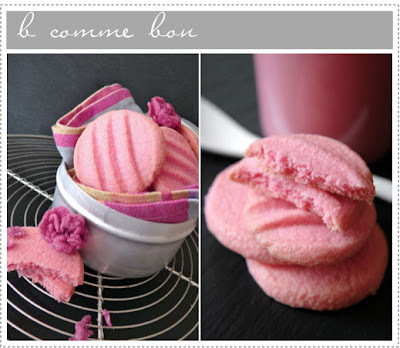 ...then I could read and make all these delicious French recipes on b comme bon. I wonder if there is a translation site you could run it through. Too yummy to forget it!